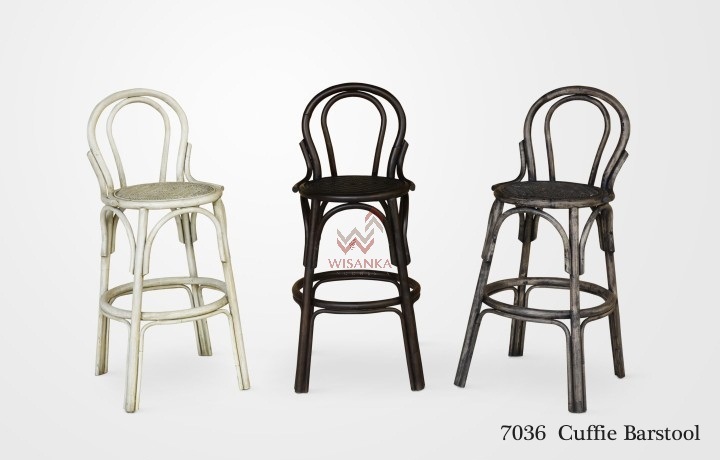 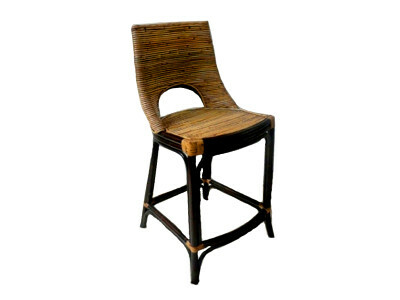 Furnish your kitchen bar with these classic looking rattan and wicker swivel stools. 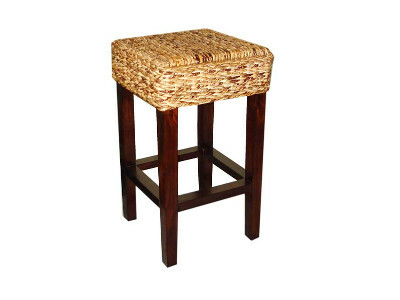 These stools feature a footrest for maximum comfort. 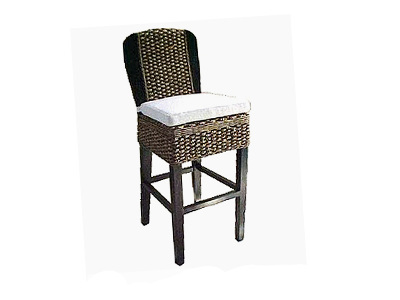 Made from a solid rattan pole construction and commercial grade reinforced rattan bases, these stools are sturdy and built to last.